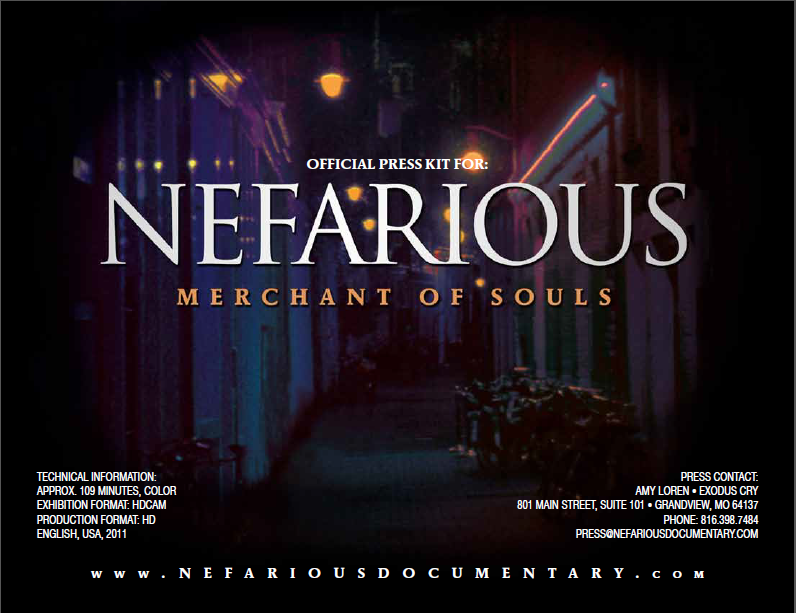 “Nefarious” is a documentary that reveals the disturbing aspects of modern human trafficking. Exodus Cry, the team behind “Nefarious” is quickly gaining attention and spreading awareness  across the country. A free screening  is going to take place right here at Berkeley. Note the word “free.” Free is good, especially when it is towards a great cause. “Nefarious” will be screened at Wheeler Auditorium on Thursday, Sept. 29. Doors will open at 6:30 p.m. Remember … FREE. See you there!